This isn't your paw-paws piece of crap bean can stove. This a piece of handcrafted luxury. 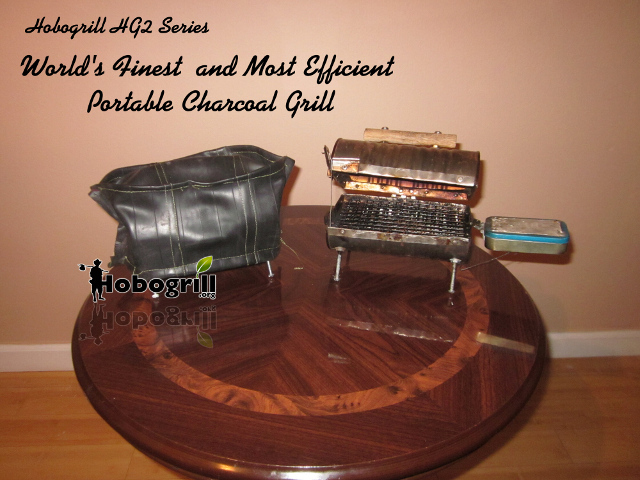 With a fine grill like this one doesn't have to go without freshly grilled shrimp, or grilled lobster tail just because you chose to spend the day on the beach or in the tree tops of the Redwood forest.